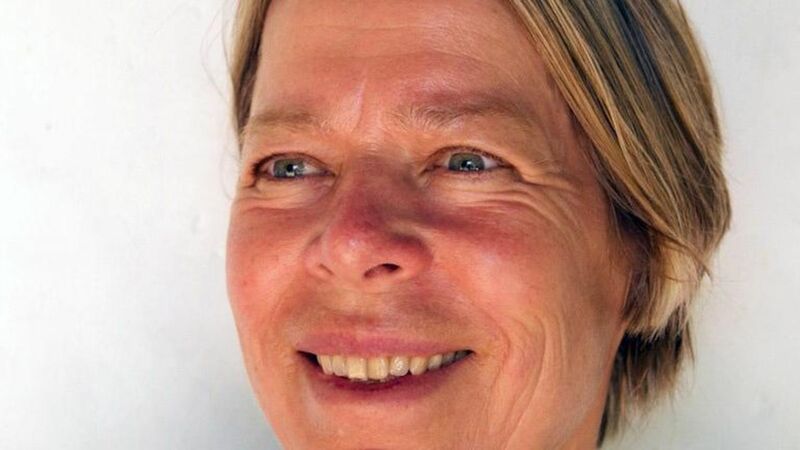 With fearless curiosity Monna Dithmer will give us a sharp and precise cut into Nicolas Bourriaud’s thoughts about how works of art first materialize in the actual meeting with the audience – and how the work opens up for thoughts and dialogue. Drawing from her experience from more than 30 years of reviewing different theatrical arts, Monna will also provide us with tools for understanding these works. Monna Dithmer is also the woman who rounds up the seminar – and shows us into which frames we can understand the performances, thoughts and experiences that we have met at the seminar. Monna Dithmer, theater and dance critic; mag.art. in literature science 1989. Monna Dithmer was the 1989-94 theater and ballet critic at Dagbladet Information and came to Politiken in 1994, where she became editor of theater in 1995. Monna Dithmer has a particular focus on the new trends within the performing arts (theater, performance, dance, new circus). In addition to her reviews and reports she often works as a moderator and guest lecture.